Learn the benefits of shifting to a single unified commerce platform. This straight-talk webinar provides a clear to follow roadmap for retailers to make the move to unified commerce. Learn the benefits and organizational impact of shifting from siloed systems to a single platform. Hear from an actual retailer that made the switch. ECRS’ president, founder, and CEO Pete Catoe will join other industry experts to examine the strategic decisions that grocers need to remain relevant and competitive in this new digital age. Where is the future of retail technology headed? Am I on track with technological advances? How can my company go about transitioning to a single, unified platform? What can I expect after making the switch? Rob LaBonne is a 7th generation grocer with his family-owned grocery chain, LaBonne’s Markets. 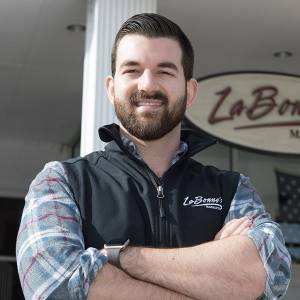 LaBonne’s Markets was founded in the early 1900’s as a horse and buggy operation and has grown over the last 100 years to three stores throughout Connecticut with over 300 associates. The resulting customer-experience, with the LaBonne family, remains one of consistently finding high-quality goods surpassed, only on occasion, by superior customer-care and service. 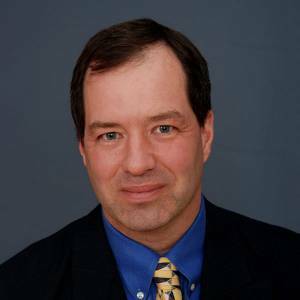 Perry Kramer is a leader in retail information technology, with more than 20 years of extensive experience across several types of retailers, including department stores and specialty retailers. 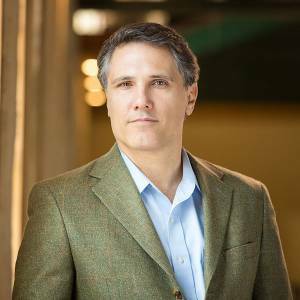 In addition to VP and leadership positions with retailers, he has held the CIO position with a technology company and was co-chairman of the Association for Retail Technology Standards (ARTS) board of directors. Throughout his career, Perry has managed selection and implementation projects within store systems, logistics, finance, HCM, e-commerce and merchandising.